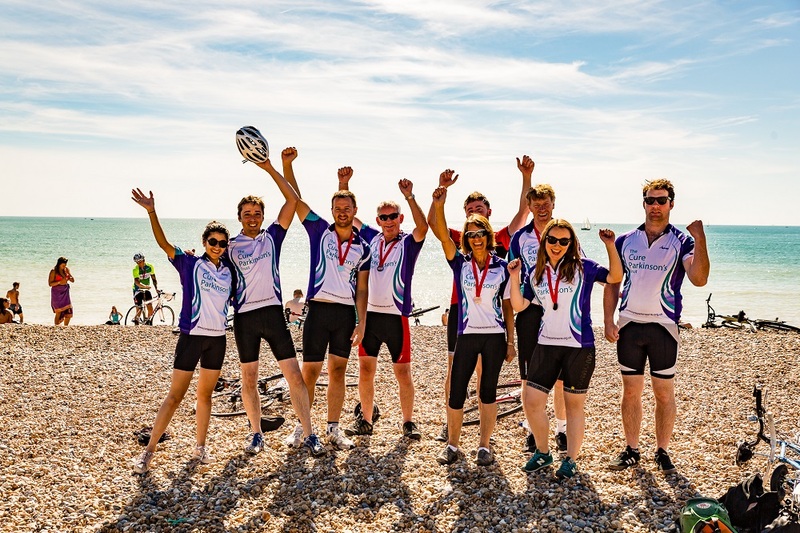 On this iconic London to Brighton Bike Ride, leave the buzz of the city behind and join thousands of your fellow cyclists as you face the challenge of a 55-mile. 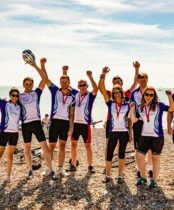 Journey on two wheels from the heart of London to the buzzing Brighton seafront! 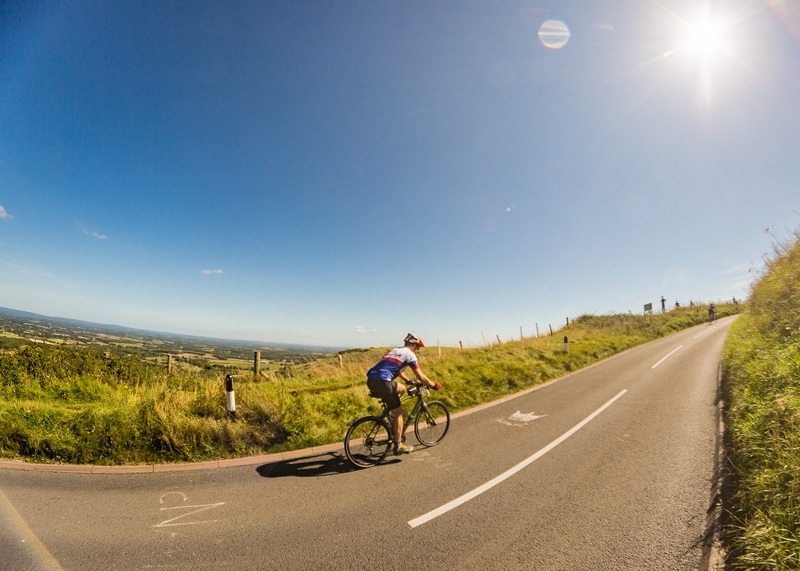 Over 4,000 riders will make their way through the idyllic English countryside putting their pedals to the test on Ditchling Beacon before gliding down to Brighton to cross the finish line and celebrate their success. 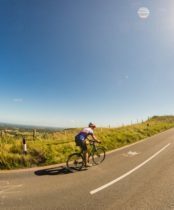 On your way, stop at the picturesque village of Turners Hill for lunch, stay hydrated at water stops along the route of this challenging bike ride and take advantage of our stationary and roaming mechanical support to keep you on course to the finish line. No need to be looking at your map – our route is fully sign-posted so that you can keep your eyes on the road and enjoy the beautiful surrounding countryside! 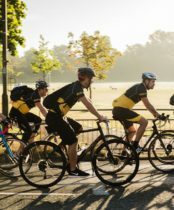 It is the perfect challenge for solo riders looking to get in some extra miles, beginner cyclists taking on their first big challenge or corporate groups looking for a team cycle! 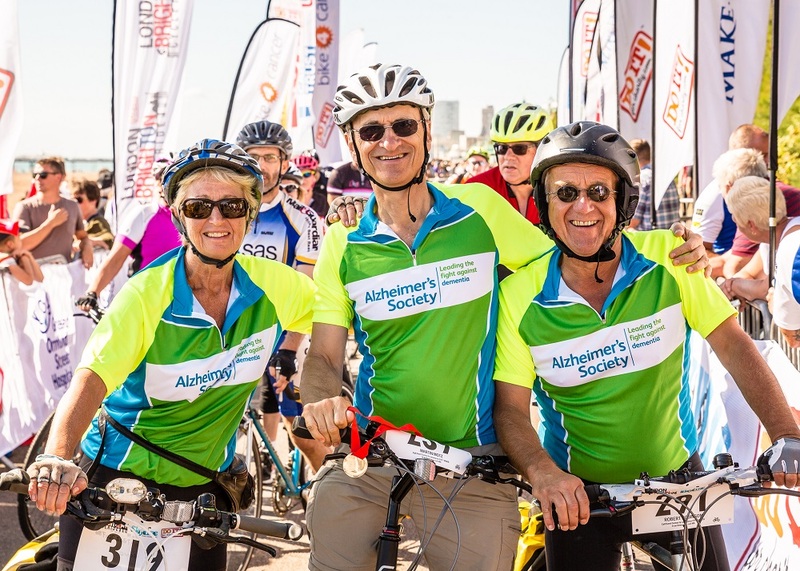 Next year’s London to Brighton Cycle Ride will take place on 15th September 2019. We start in south London between 06:30 and 09:00 and we finish on Madeira Drive on the wonderful Brighton seafront. 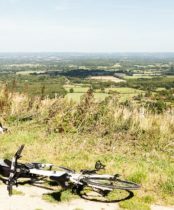 The London to Brighton cycle ride is challenging but achievable. 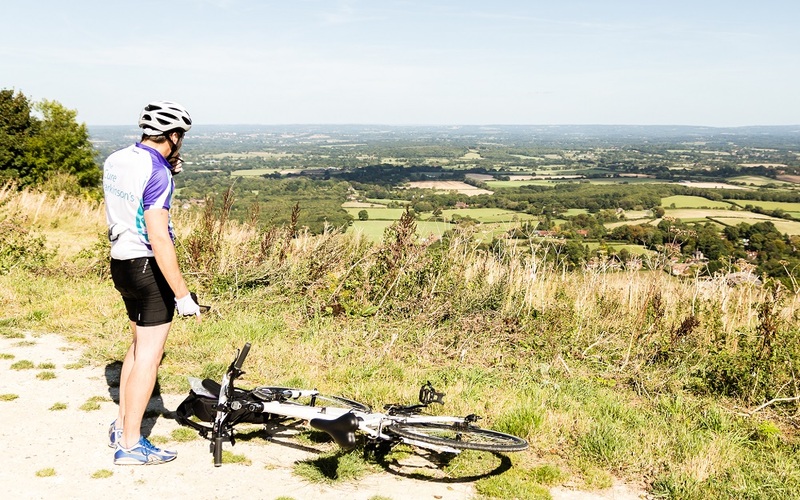 In order to maximise your enjoyment, you do need to train and get out on your bike before the ride! You can download our sample training plan here. 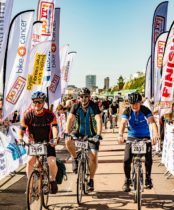 Which charity can I cycle for? 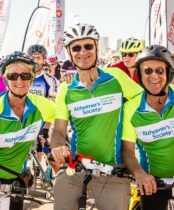 You can cycle for any of the charities listed on our “Which Charity?” page or you can simply cycle for your own charity. Your chosen charity will ask you to raise £150. This is easily achievable and both the events team and your chosen charity will be able to give you lots of help and fundraising ideas. 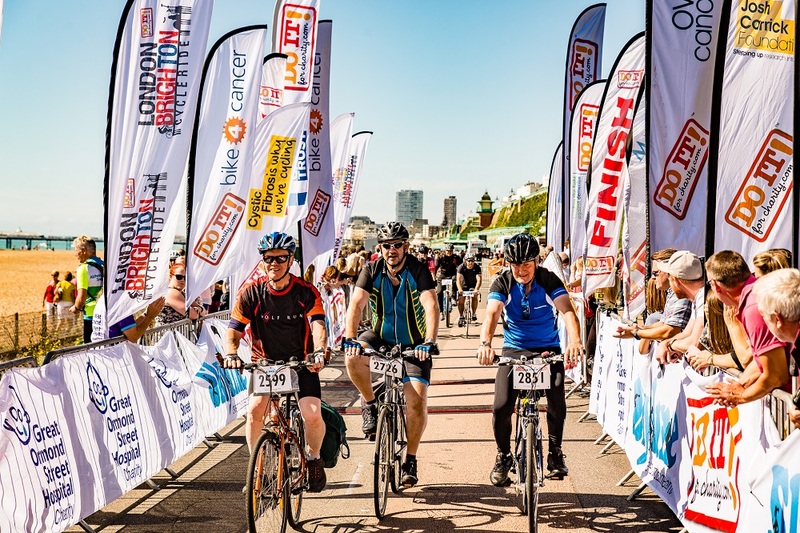 We simply ask you to pay £45.00 on registration which covers everything including the fully signed route, your race number, amazing buffet lunch, mechanical support two water stops and a shiny London to Brighton medal to prove you have taken part! 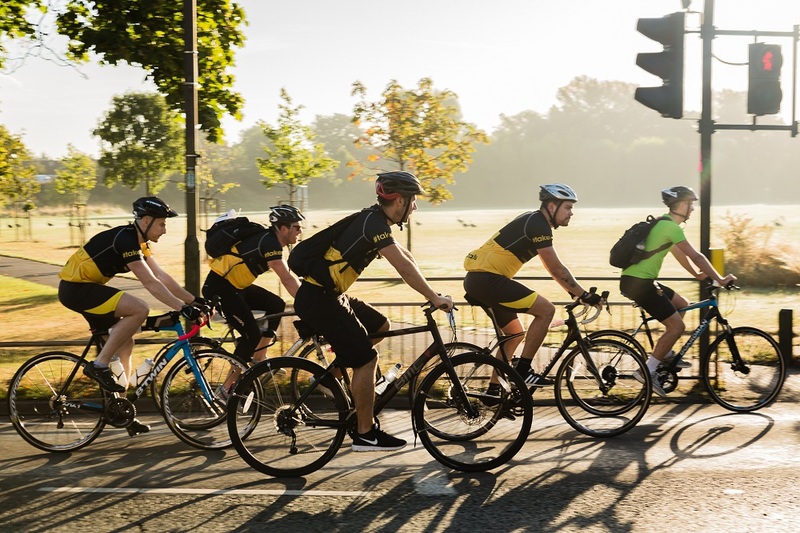 We recommend you have a well-serviced bike – it doesn’t need to be carbon–framed or anything special but it should be comfortable and well maintained. As well as your bike it is essential you have a helmet. It’s up to you whether you carry a bag with you but we recommend this is fixed to your bike (search for ‘bike panniers’ online) rather than worn on your back which can become very tiring. You will need to be 16 or over but there is no upper age limit. However, all participants of whatever age should ensure they are fit enough to take part in the event. If you are in any doubt please check with your doctor. Places are filling up fast and we do limit the number of cyclists who can take part. Therefore simply click BOOK NOW to book online today!